​Quality you can taste®. 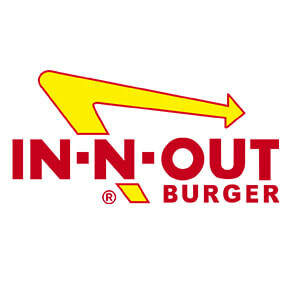 From the first bite of your burger to your last french fry, quality is the most important ingredient at In-N-Out Burger. They don’t freeze, pre-package or microwave their food. They make things the old-fashioned way.